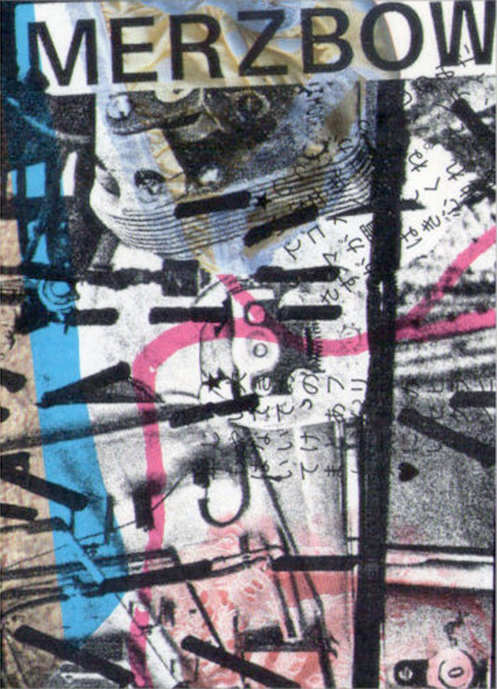 Masami Akita was born in 1956 in Tokyo, Japan. 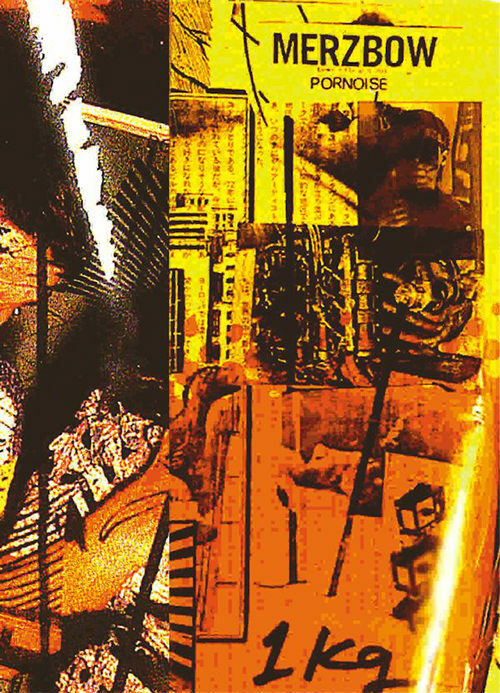 Akita is a graduate of Tamagawa University, Art Department, and majored in Painting & Art Theory. 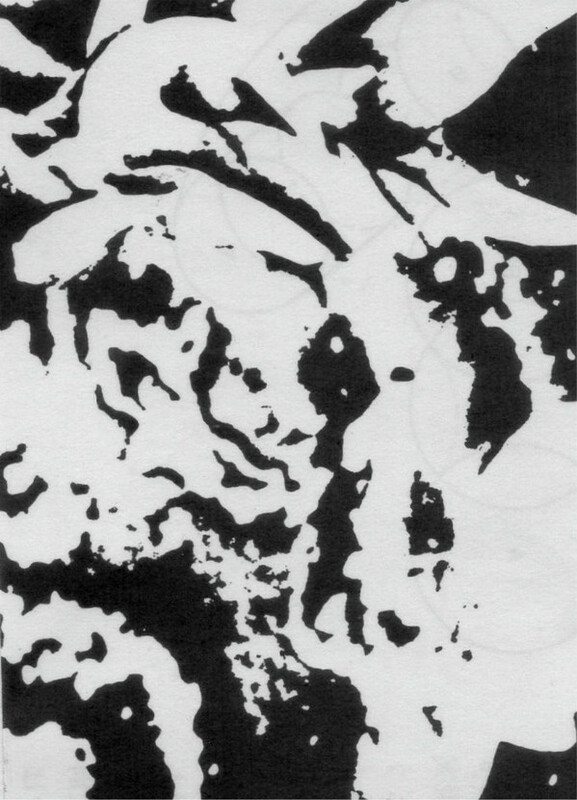 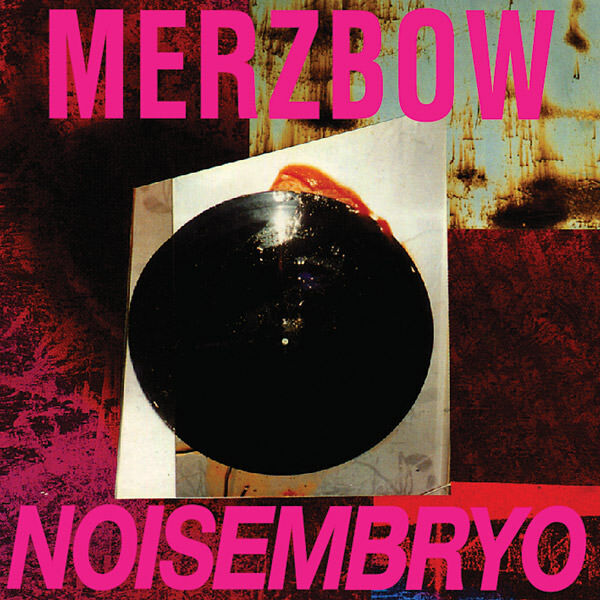 Akita formed the premier Japanese Noise group Merzbow in 1979. 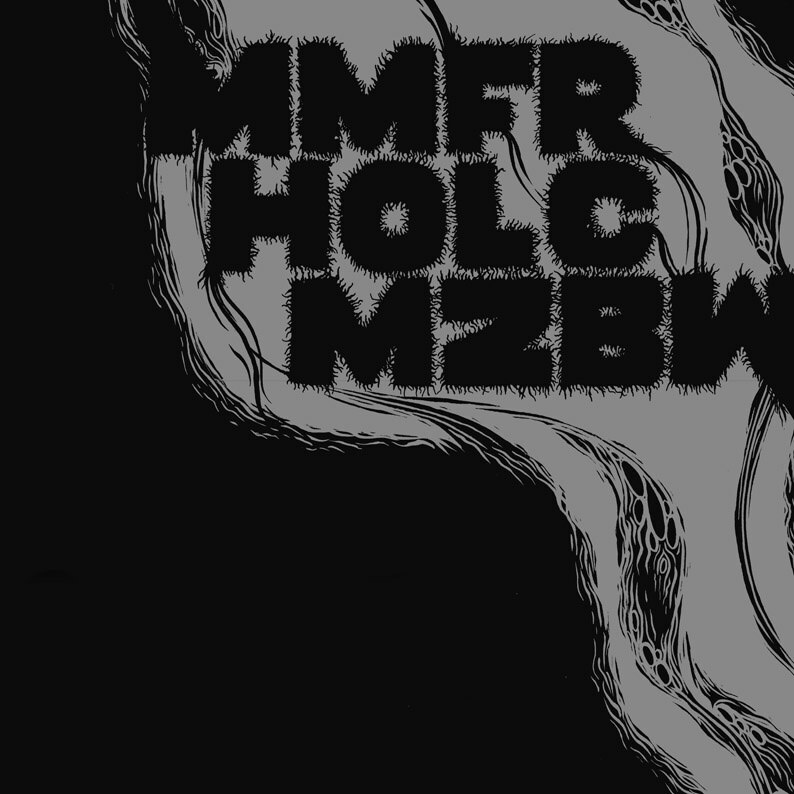 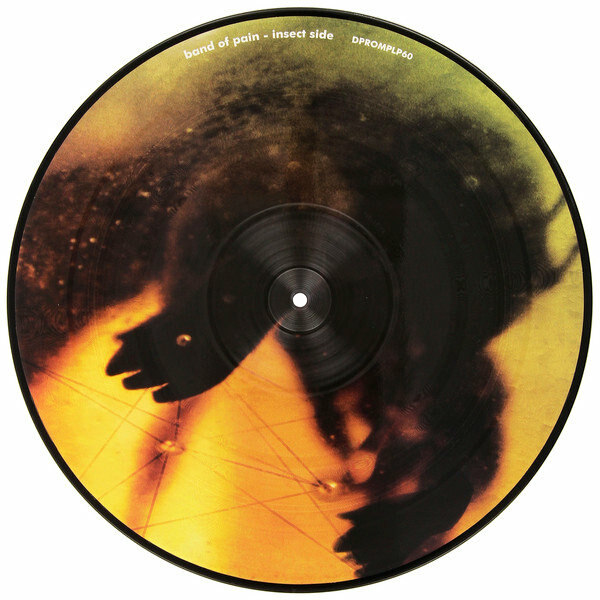 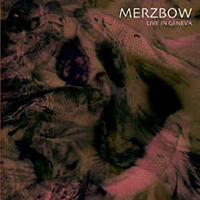 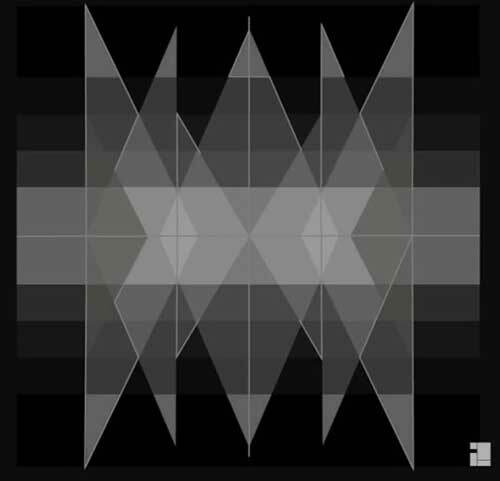 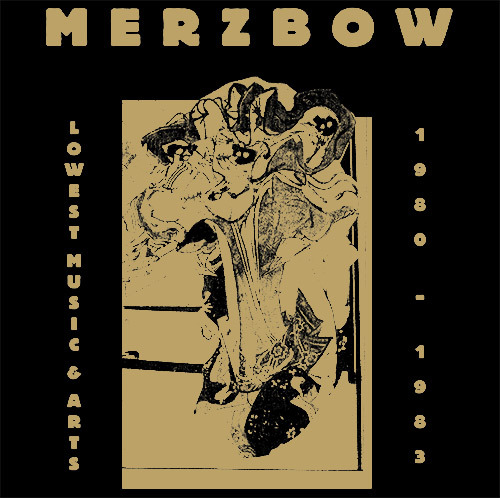 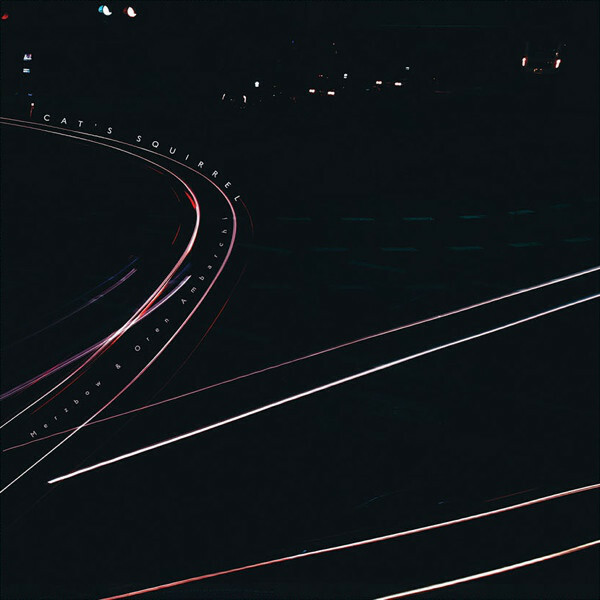 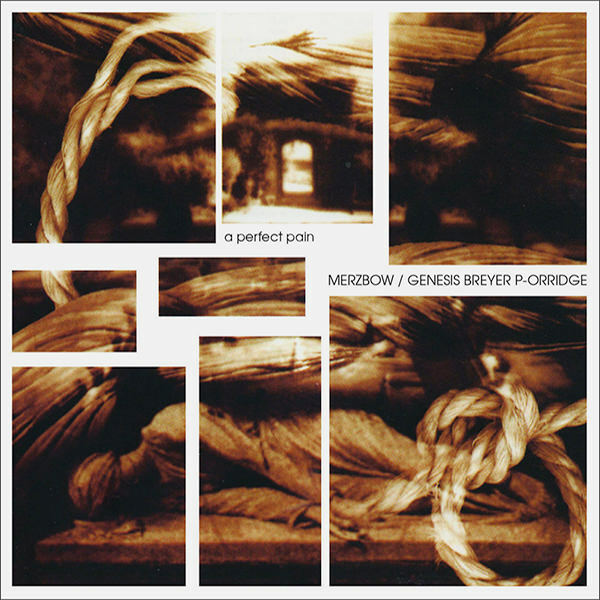 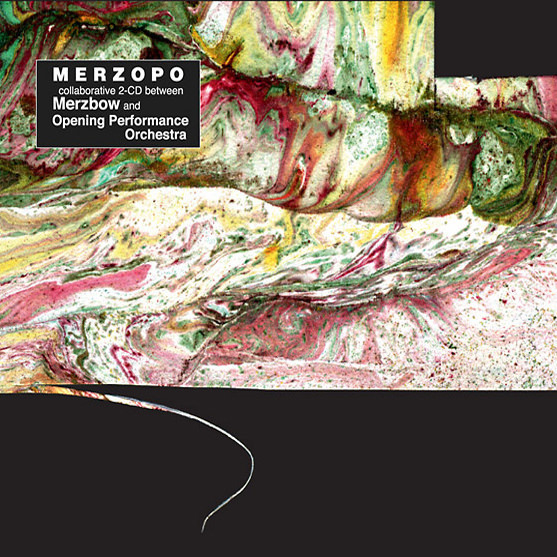 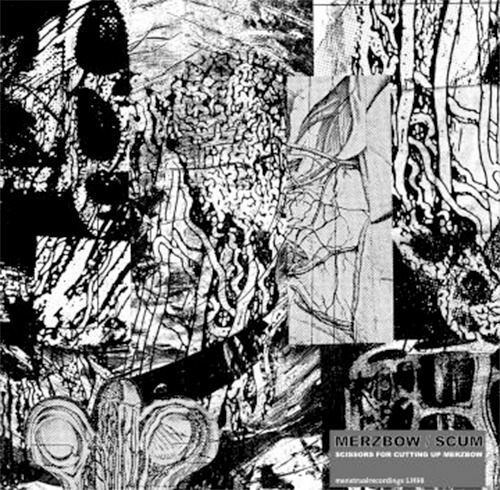 Merzbow have released over 300 recordings, on tape, LP and CD, to date, working with many different media such as video, film and CD-ROM, both in the directorial and soundtrack role.